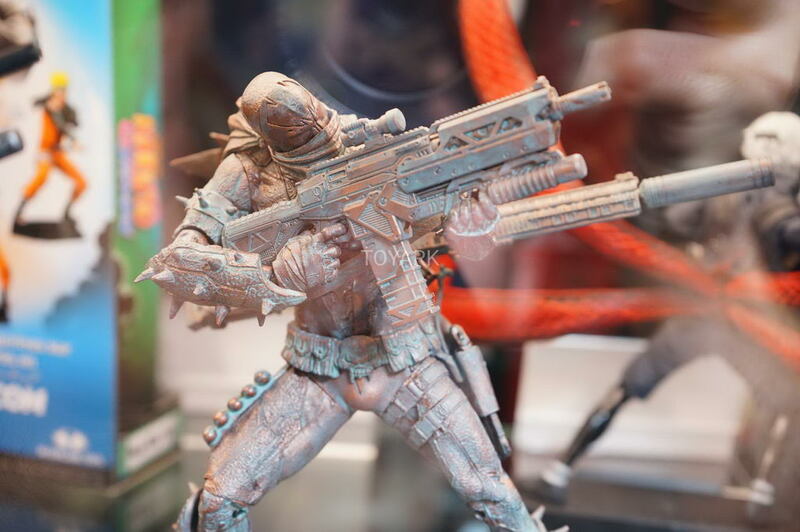 While McFarlane has never been a master of articulation, there sculpts are some of the best in the toy biz. 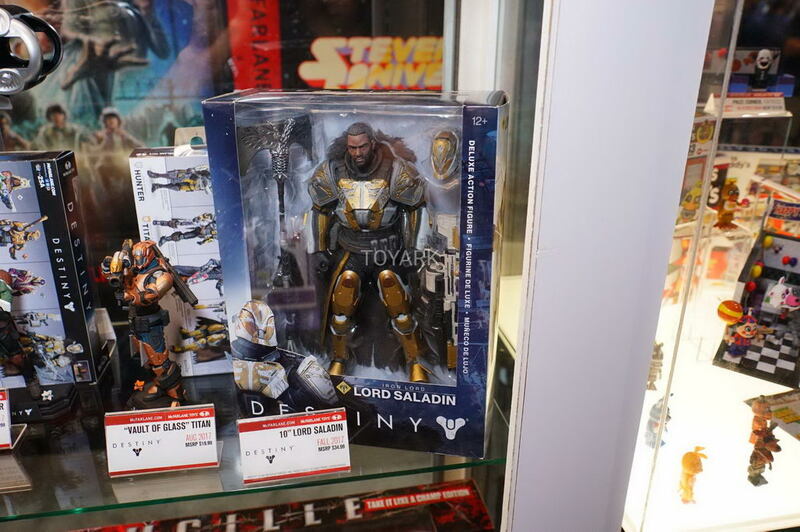 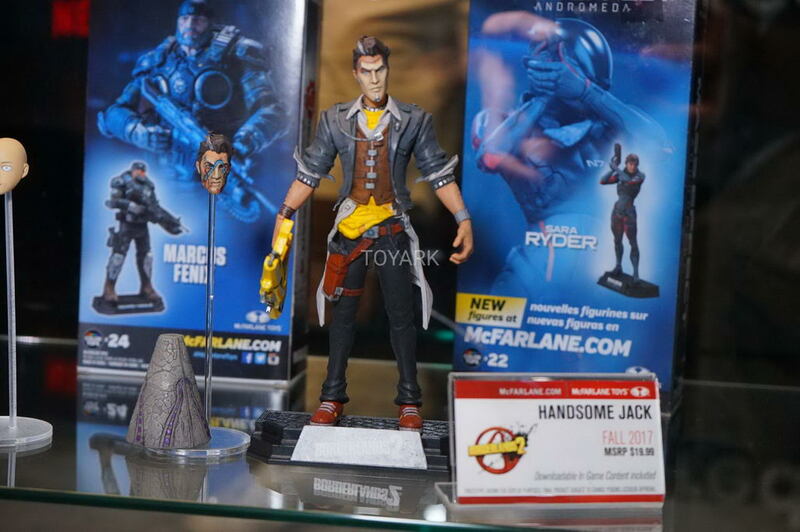 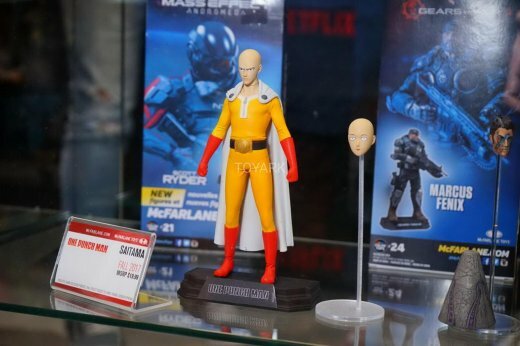 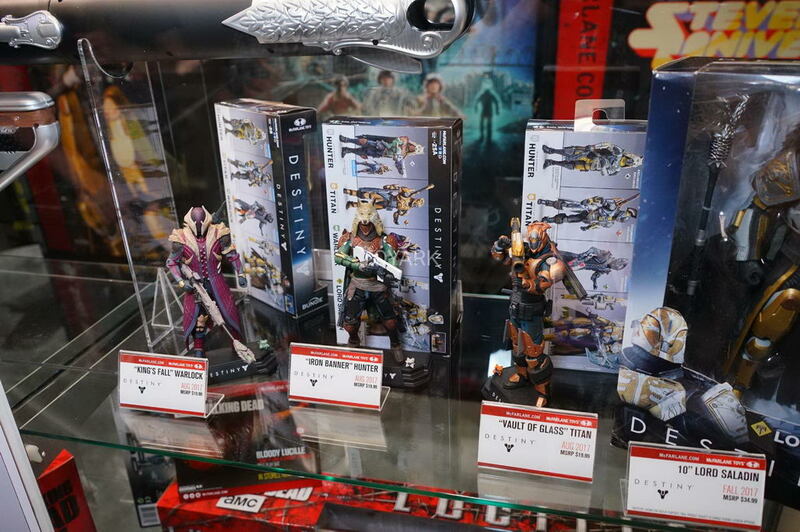 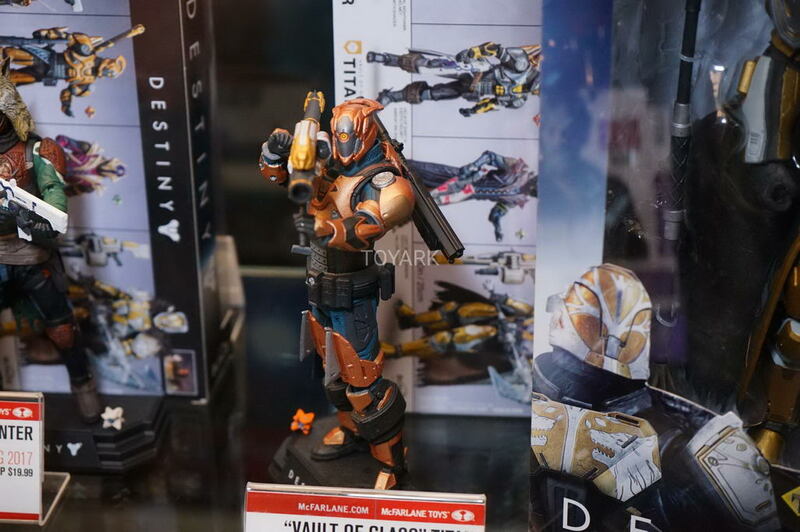 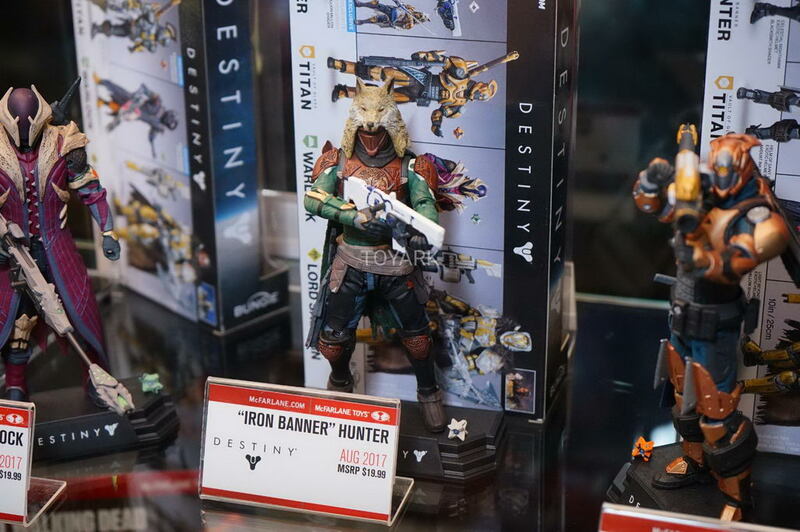 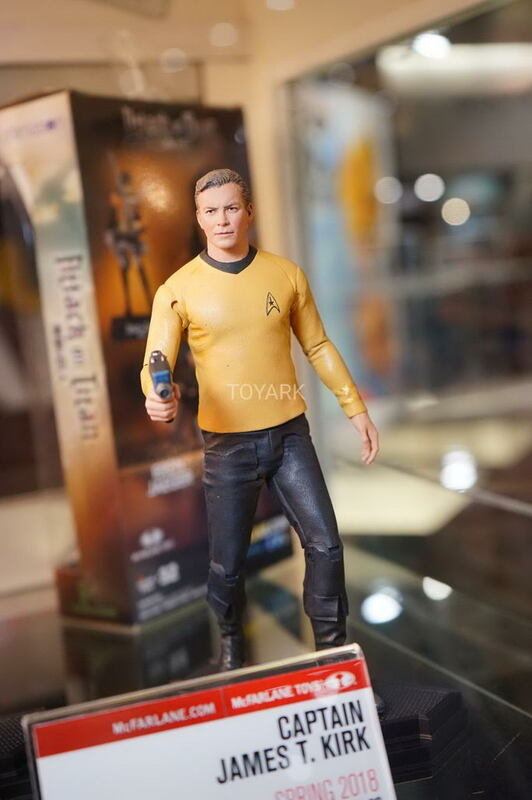 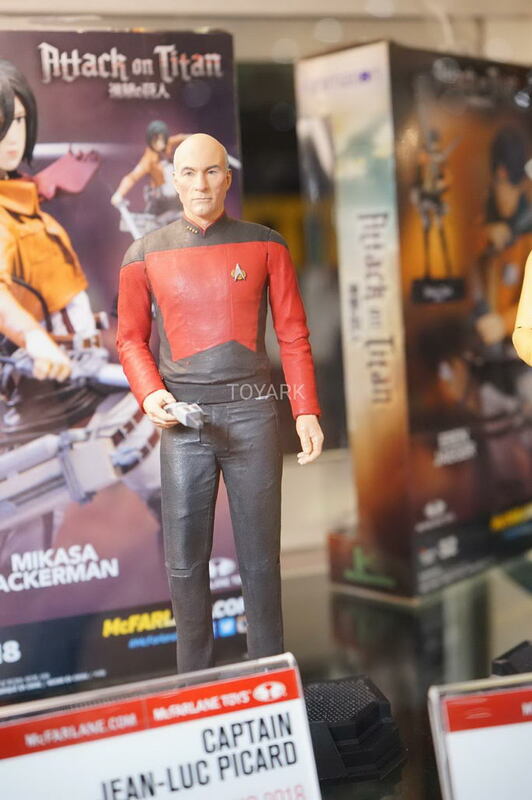 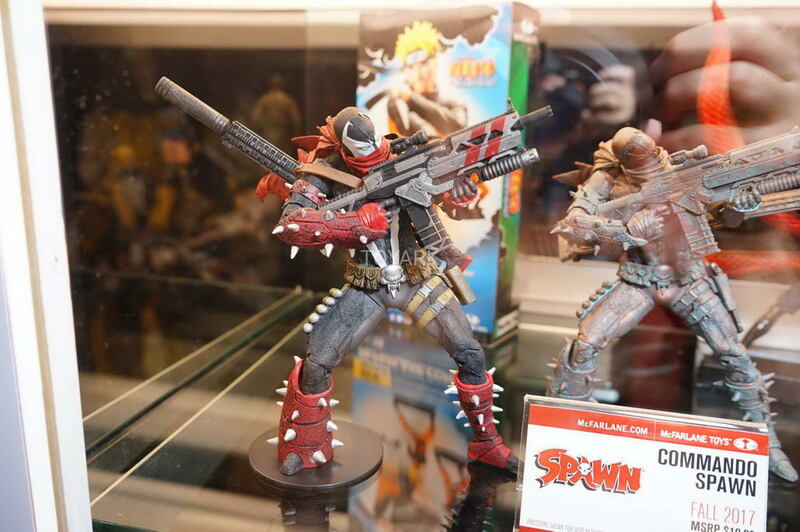 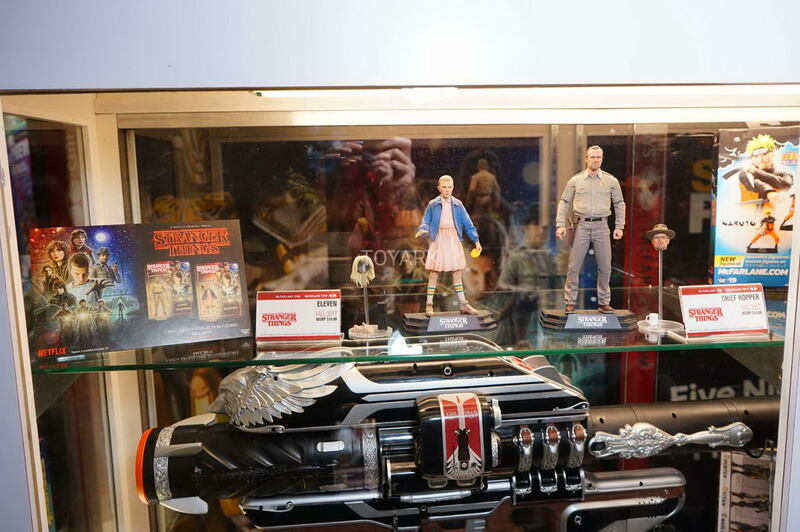 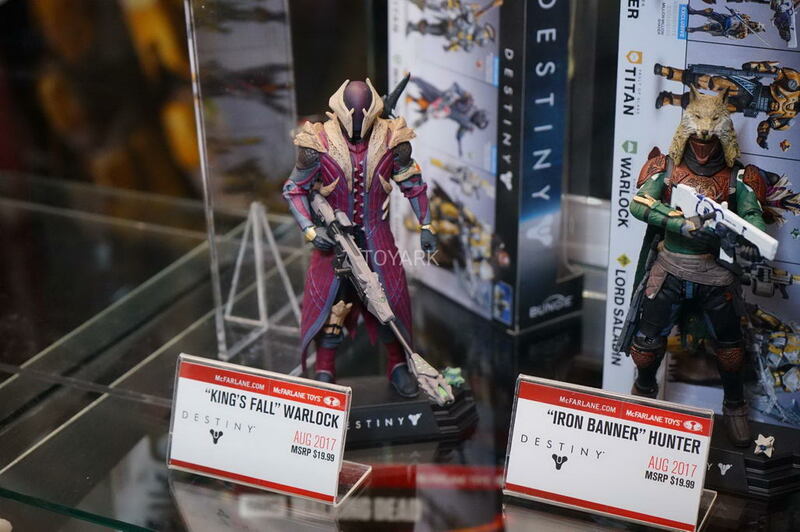 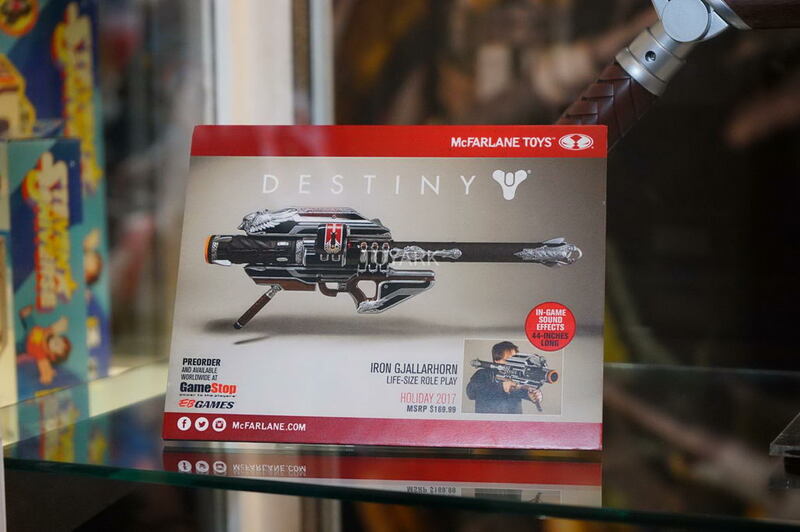 This year, they are showing off their new figures for Star Trek, Netflix’s Stranger Things, One Punch Man, Borderlands 2, Destiny, The Walking Dead, Spawn, and Labyrinth. 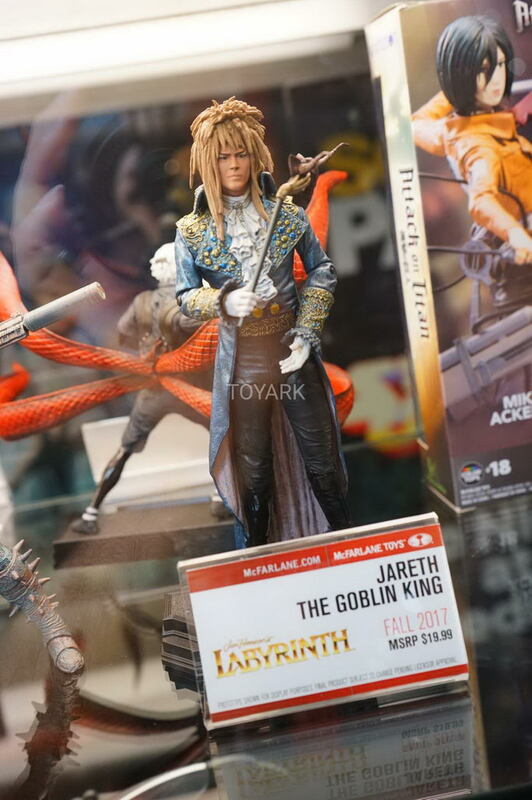 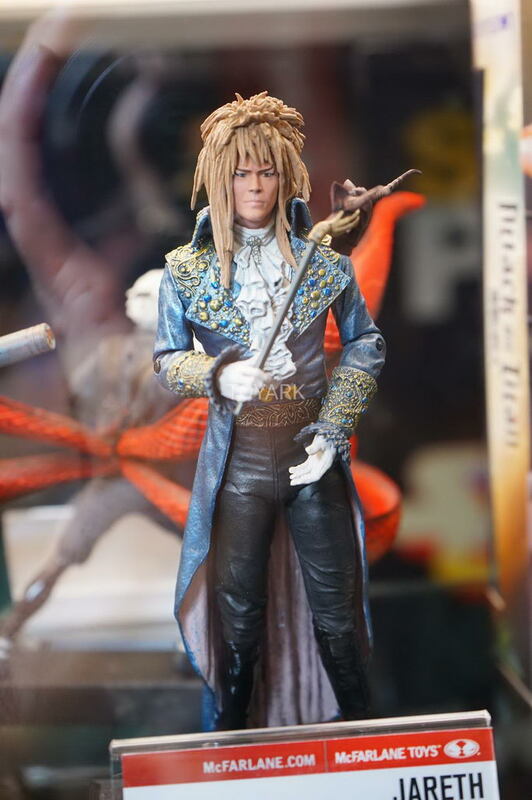 Unfortunately, we aren’t getting a look at the upcoming Dark Crystal Toys yet. 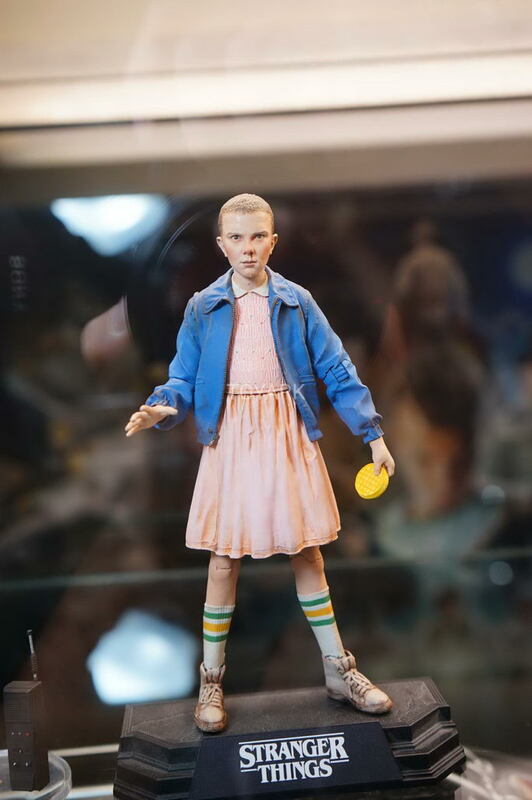 Maybe they’ll pop up later in the weekend. 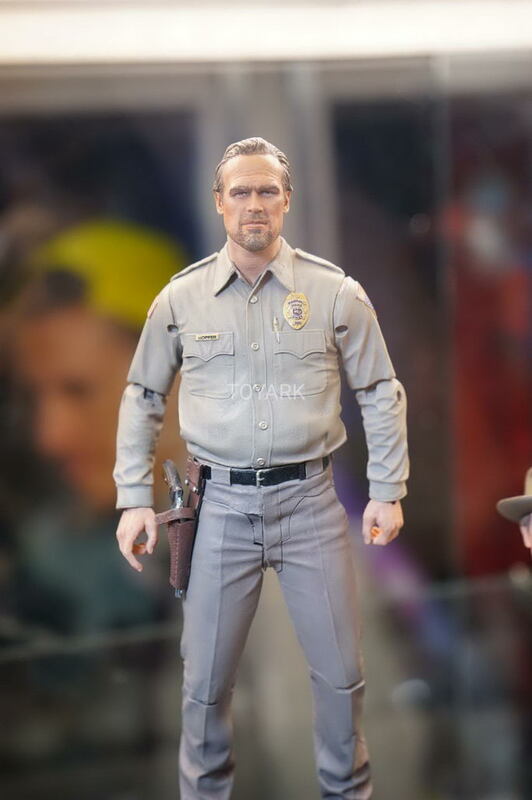 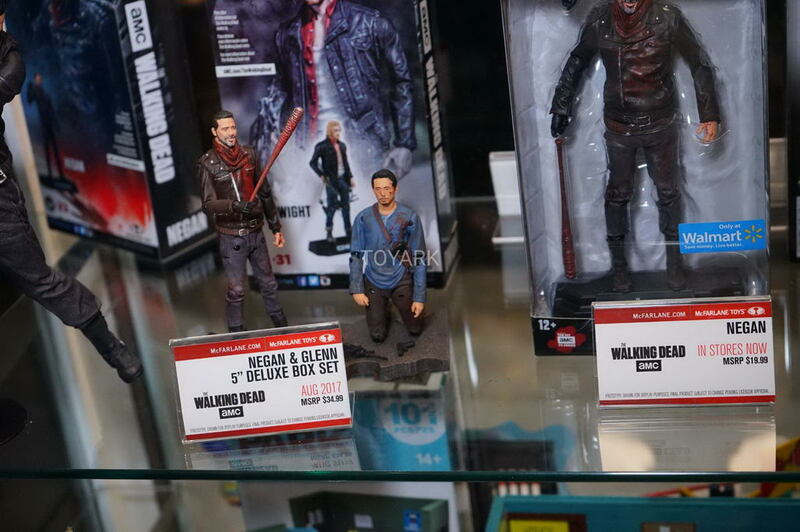 One of the biggest surprises in the releases is the Walking Dead Negan/ Glen two-pack. 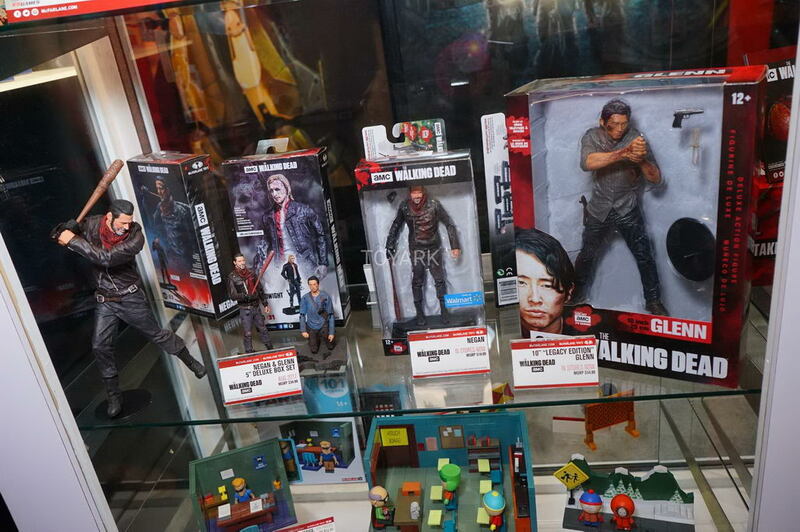 I wonder if it will come with a second head for Glenn so you can set it up as before or after Lucille.